Energy leaders are well aware of the potential impact a cybersecurity breach can have on their ability to deliver service to their customers. However, many executives are not confident that their cybersecurity efforts are actually improving their company’s ability to secure important technology assets. 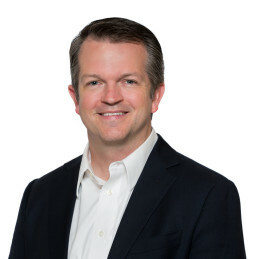 ScottMadden has had the opportunity to work side by side with energy and utility executives to develop successful enterprise cybersecurity programs. We provide executives with practical methods to set security direction and monitor performance. Learn how to face the many challenges of implementing a successful enterprise cybersecurity program in this short video. In it, Henry Bell, manager at ScottMadden, explores how to assess your security capabilities. Learn how to face the many challenges of implementing a successful enterprise cybersecurity program in this short video. In it, ScottMadden explores how to assess your cybersecurity security capabilities.